All Bluetooth phones based on Symbian S60 . All Bluetooth phones based on Windows Mobile 5.0/6.0 . Most of Bluetooth phones from Nokia, Moto, Sony Ericsson, Samsung, HTC/Dopod, LG, and BlackBerry etc. 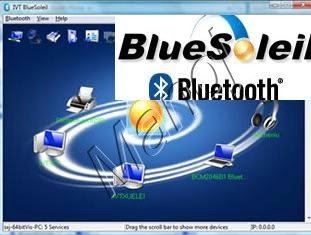 BlueSoleil 6.0 Mobile uses a new method, computer-bundle license mechanism, for license control, instead of checking hardware license key in Bluetooth chipset. This new method does not limited Bluetooth chipset, thus supporting more Bluetooth computer then before, e.g. Lenovo Thinkpad notebooks, which uses Broadcom Bluetooth chipsets.